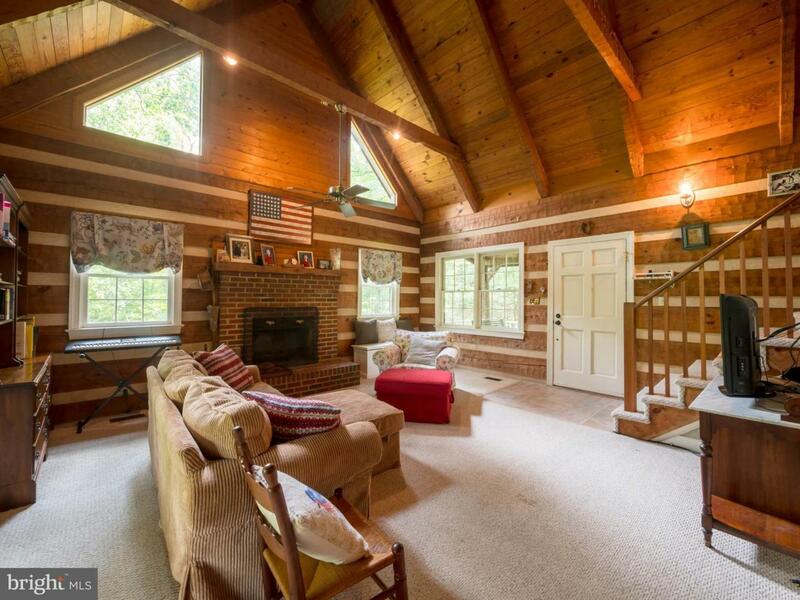 You will not want to miss the opportunity to own this beautiful log cabin on 2.68 acres! This home boasts 4 bedrooms, 3 baths, hardwood floors, stainless steel appliances & beautiful exposed beamed cathedral ceilings. 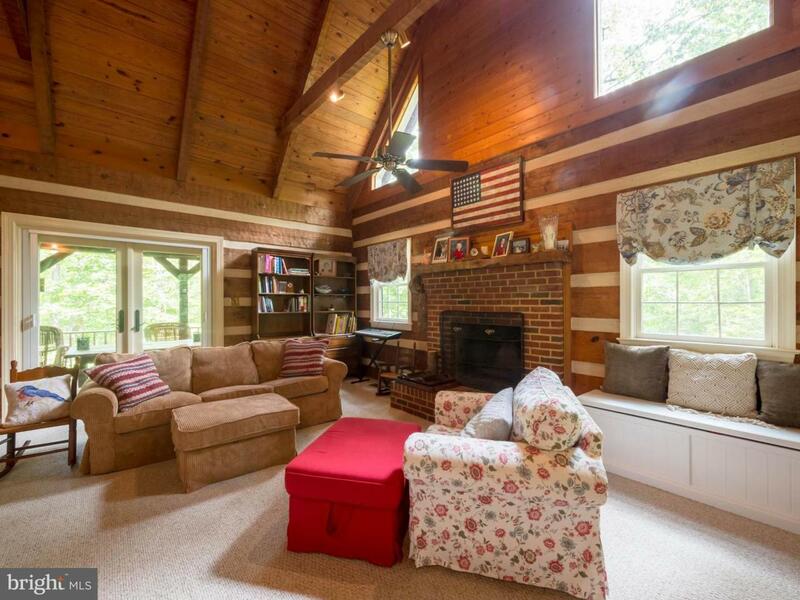 You will love the tranquility of the creek and wooded surroundings. 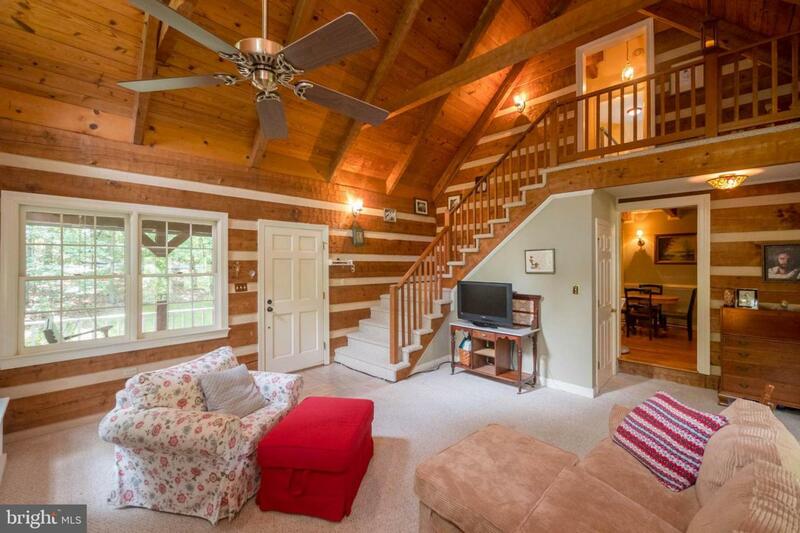 Relax or entertain family & friends on your covered front porch, covered deck with ceiling fan or poolside! No HOA! 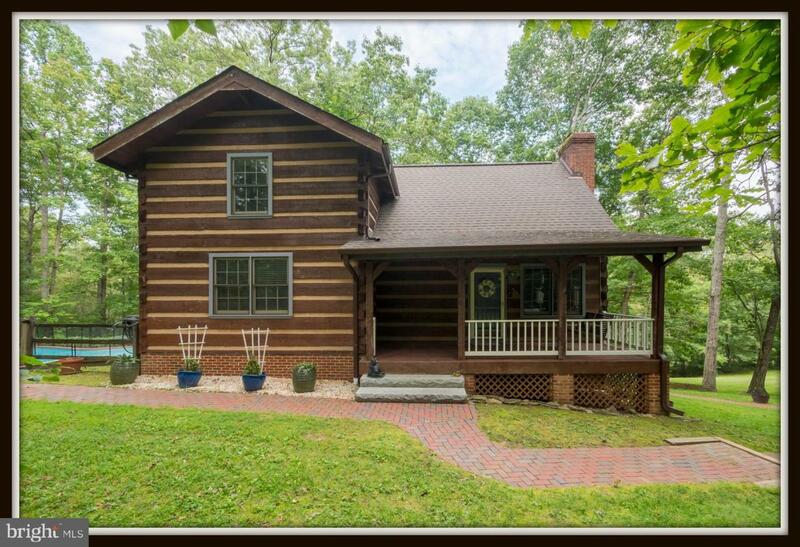 Contact us today for your private showing!